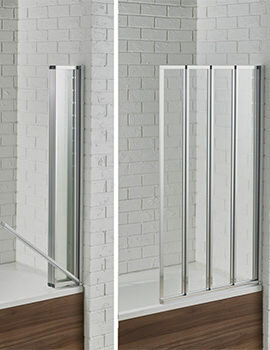 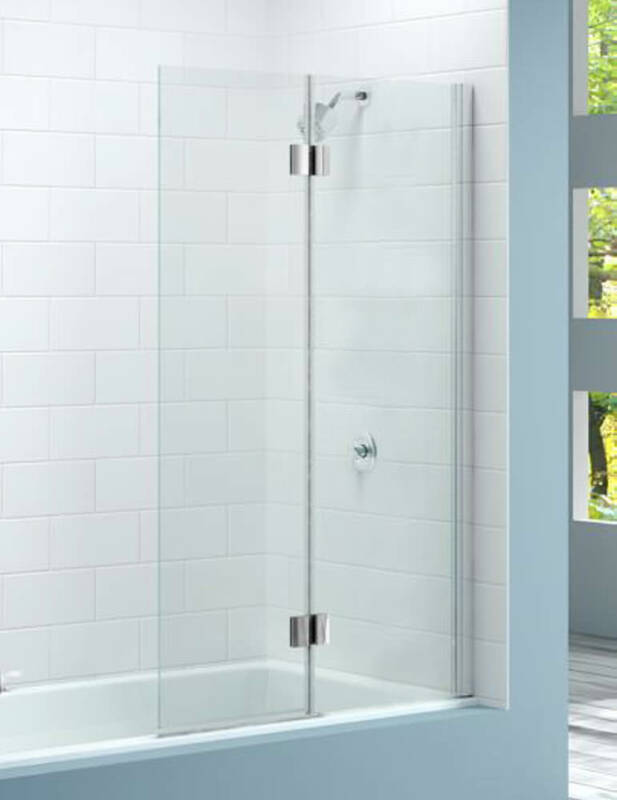 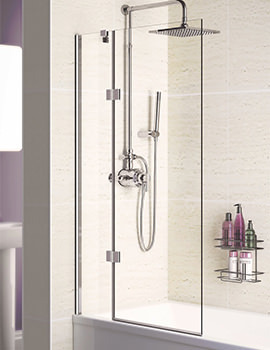 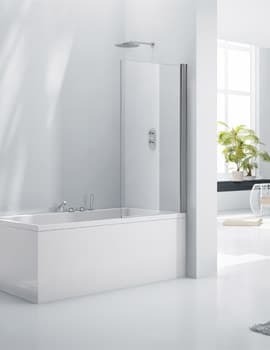 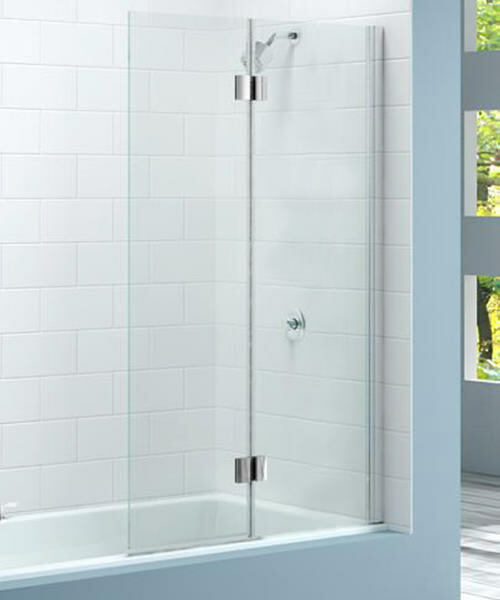 Merlyn 2 Panel Hinged Bath Screen 900 x 1500mm Left Handed. 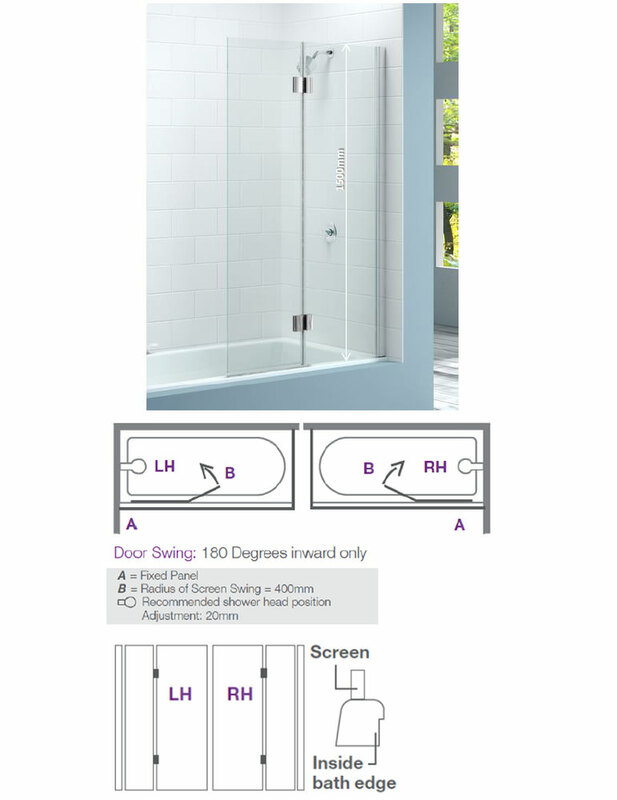 Bath screen for right hand installation. 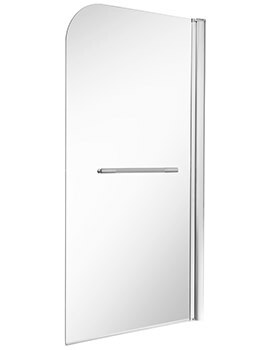 Please note: Image is only for illustration purpose only. 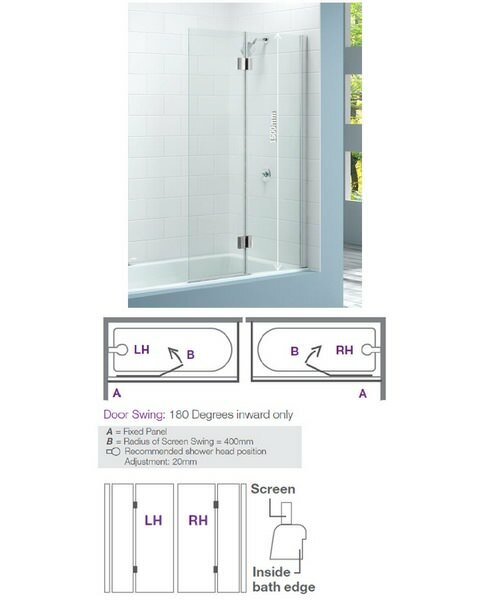 Lifetime guarantee from Merlyn against any manufacturing defects.